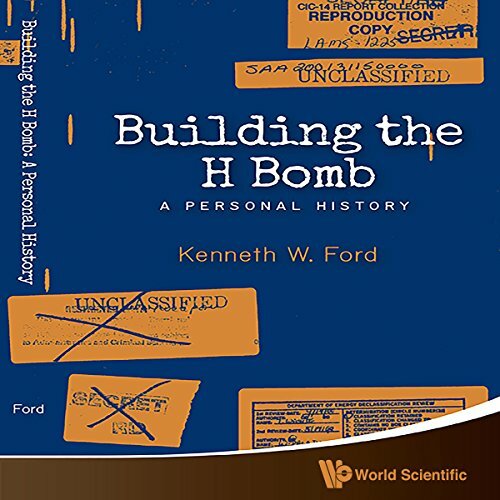 Showing results by narrator "Adam Ford"
In this engaging scientific memoir, Kenneth Ford recounts the time when, in his mid-20s, he was a member of the team that designed and built the first hydrogen bomb. He worked with - and relaxed with - scientific giants of that time such as Edward Teller, Enrico Fermi, Stan Ulam, John von Neumann, and John Wheeler, and here offers illuminating insights into the personalities, the strengths, and the quirks of these men. 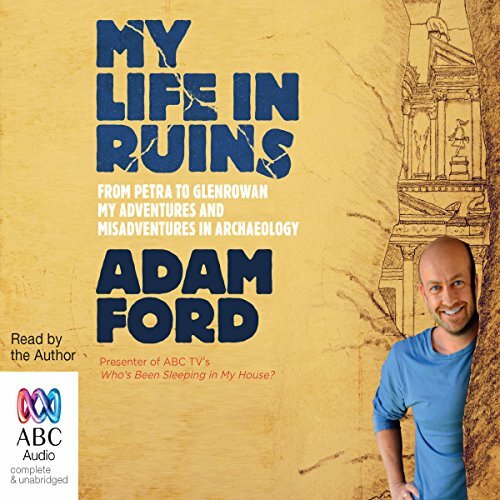 Adam Ford is an archaeologist. 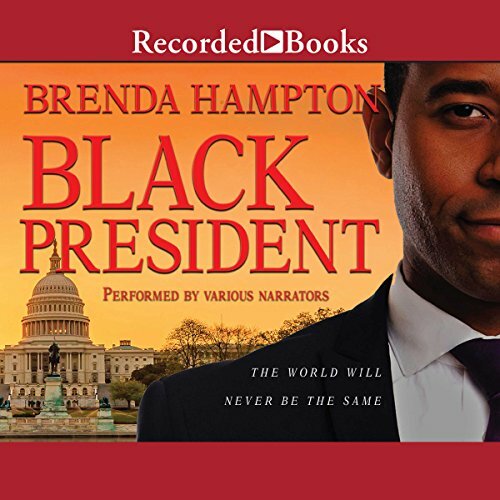 Not only has he been on expeditions to unlock the mysteries of the past in the Caribbean, British Isles, Jordan, Syria, Israel, United Arab Emirates and Australia, he's also had heat stroke, hypothermia, and dysentery; been chased by camel spiders; been walked on by scorpions; and been pestered by bugs big enough to ride.